It’s all about getting the collective muse on this year, WeNo-ers. We’re kicking off our season of Feasts this Sunday 3 April with a poetically themed one. This is what is happening (get out your quills). 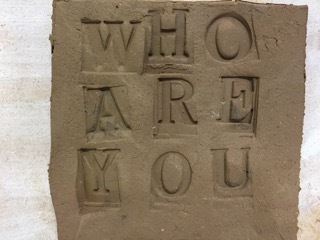 PoetrySlabs, a local initiative, want to know if you have a poem about your neighbourhood that you would like to see on a ceramic slab exactly in the place where it inspires you. You do? Here’s what to do with it, and many other things besides. 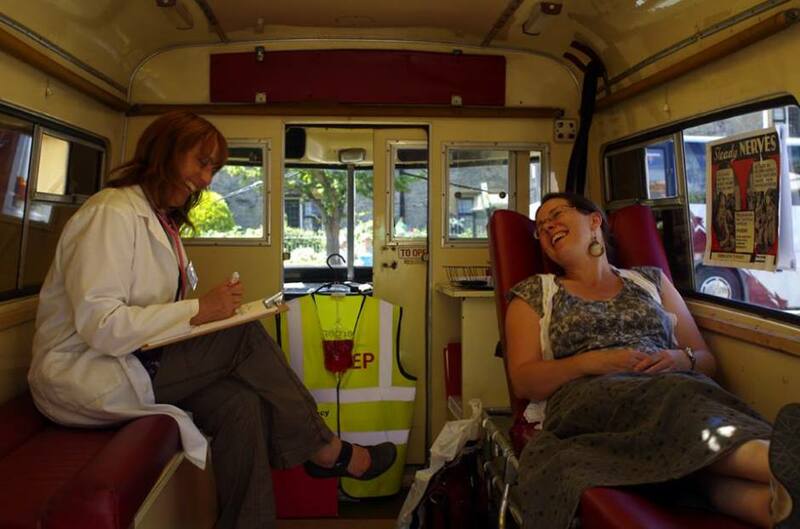 We have an exceptional guest at Feast this month, who will be setting up her ambulance near the entrance to the leisure centre at the Family Wellbeing hub! 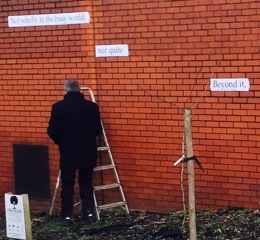 Come along and get your very own poem prescribed on the FHS (Feast Health Service – which is also free). 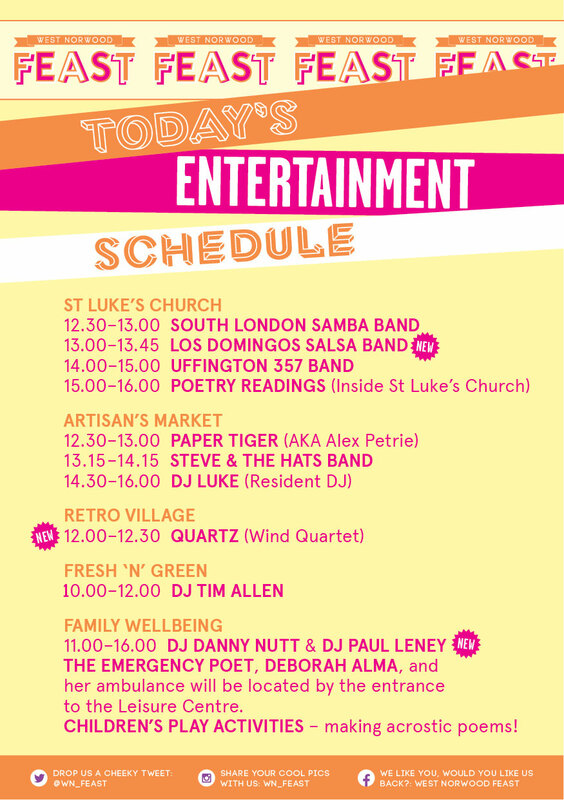 We have poetry readings, salsa and samba bands and acrostics all lined up for you. Just take a looksee. Of special note is the poetry readings inside the church, which will be done by Real Poets and Real Actors. And if you fancy doing some free gardening too, you can plant something edible at the Hoopla Gardens bus stop. Take a stroll round the five Feast hubs (see map below for walking times and other useful things, like where the five hubs are). There’s Baby Batiks and Bling Ya Bike at Family Wellbeing (for your well dressed baby on your well dressed bike) and at the Retro Village there’s an elk who sells Scandi retro – or something utterly fab like that. From popcorn to burgers, sausages to honey, hand crafted loo roll holders and la la beads, Feast has it all. 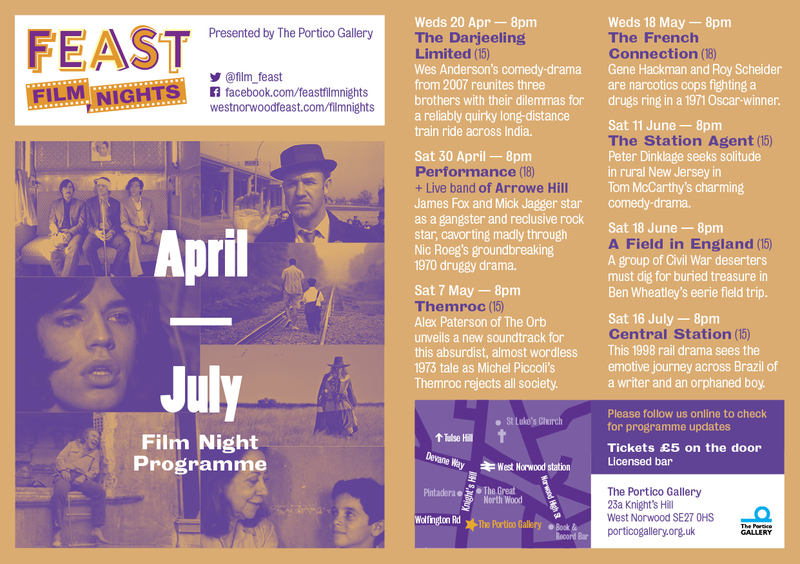 And when it’s all over, you’ll still have a couple of films to go to until it’s time for May Feast. Can anyone spot the film theme..? PrevPreviousThe Emergency Poet coming to April Feast!